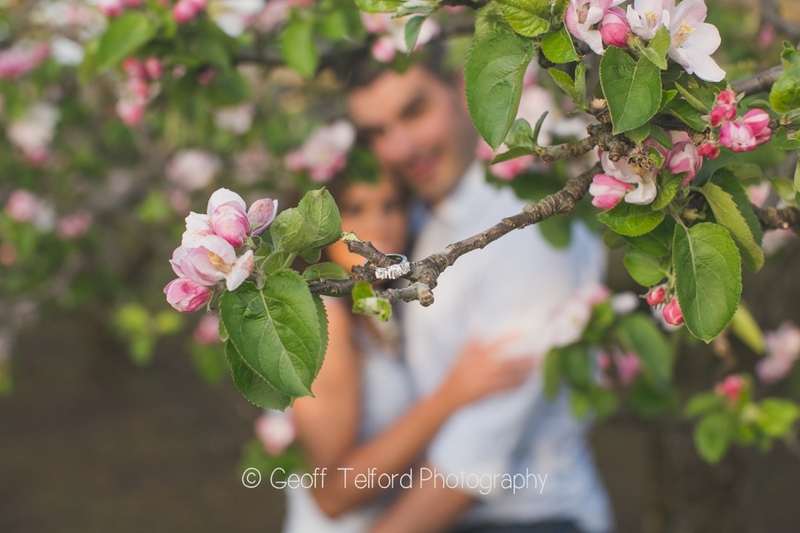 I love this time of year for a number of reasons. 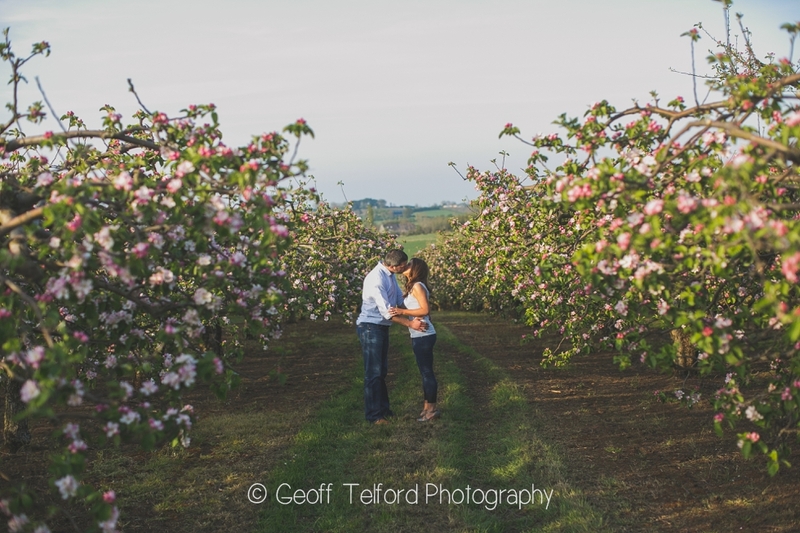 Bright evenings, delicious spring vegetables and apple blossom. 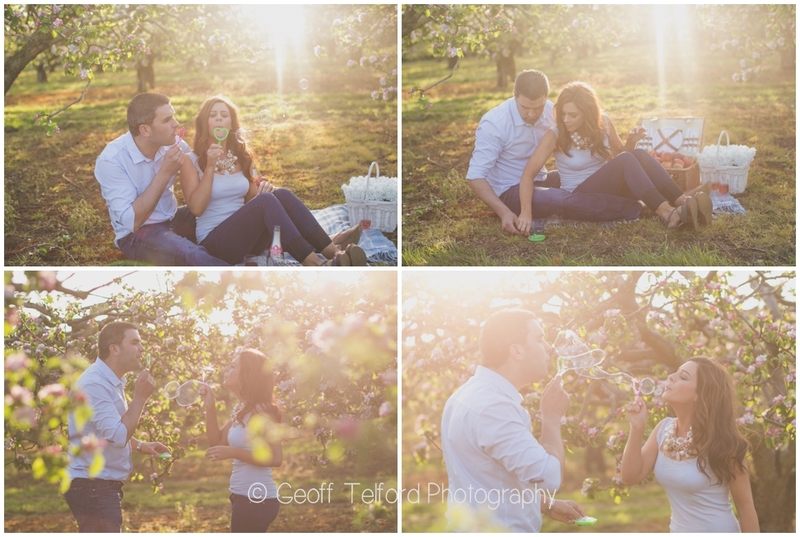 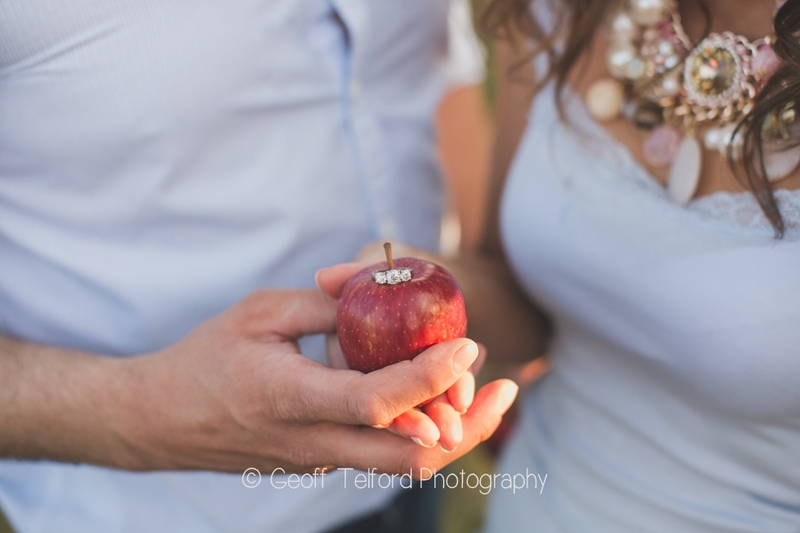 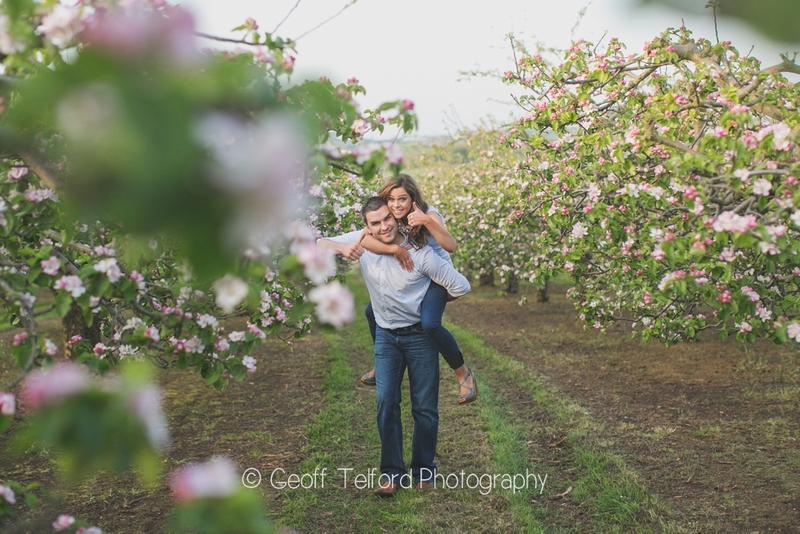 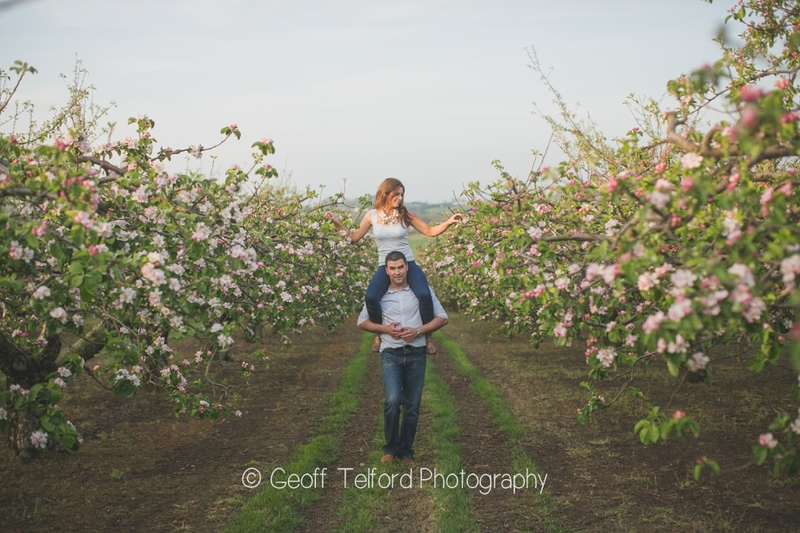 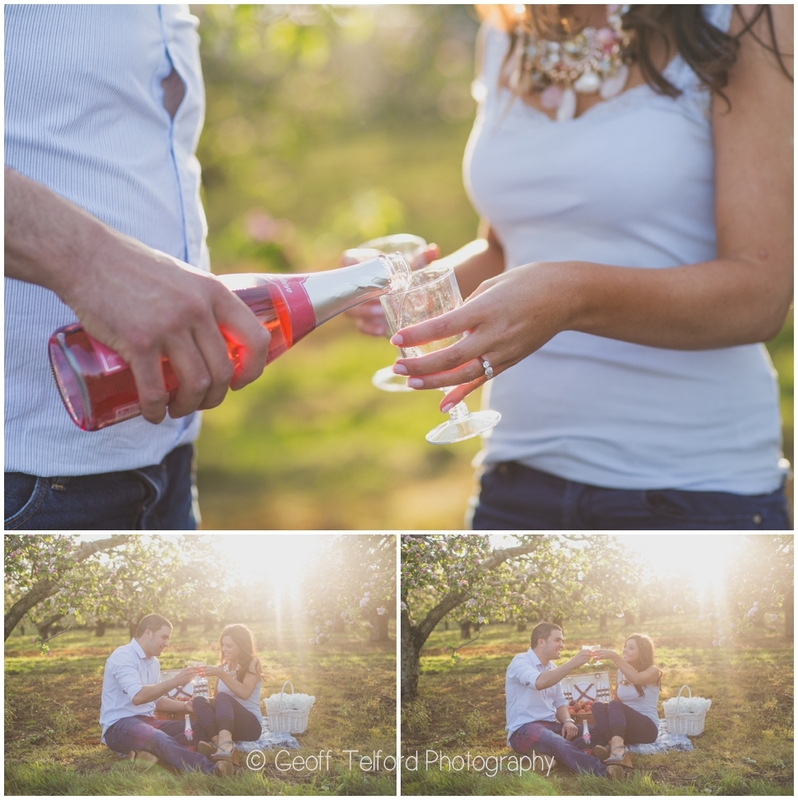 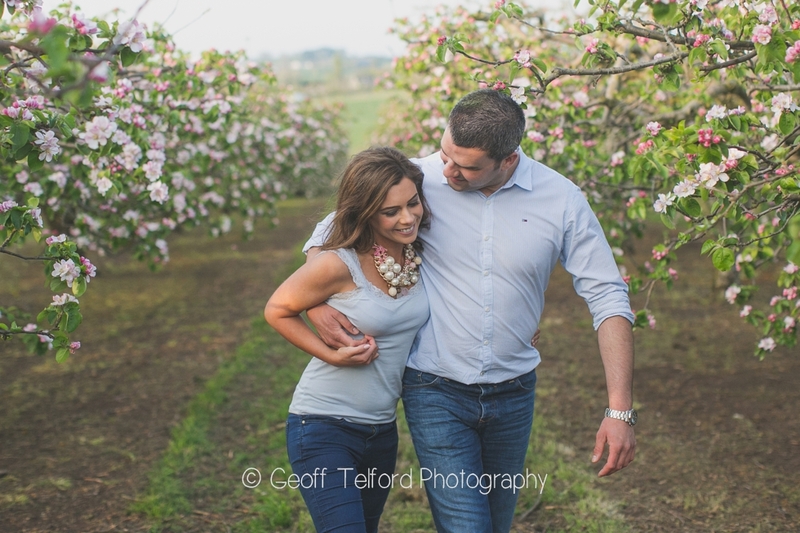 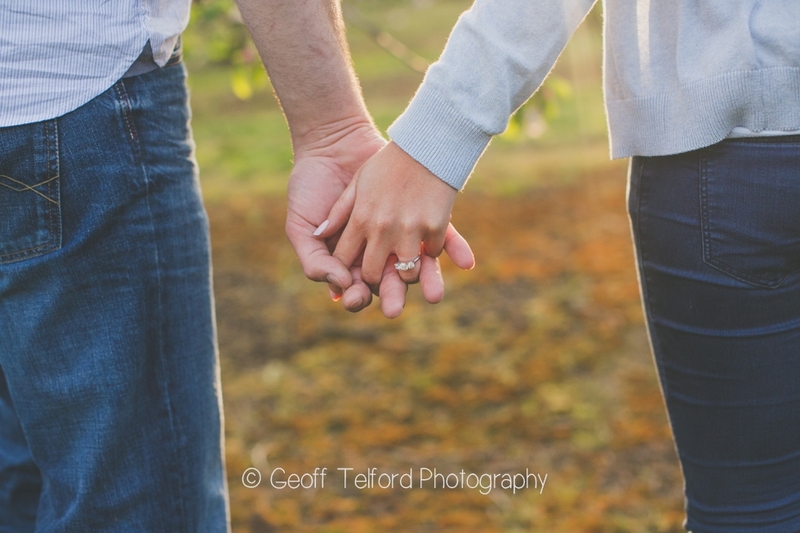 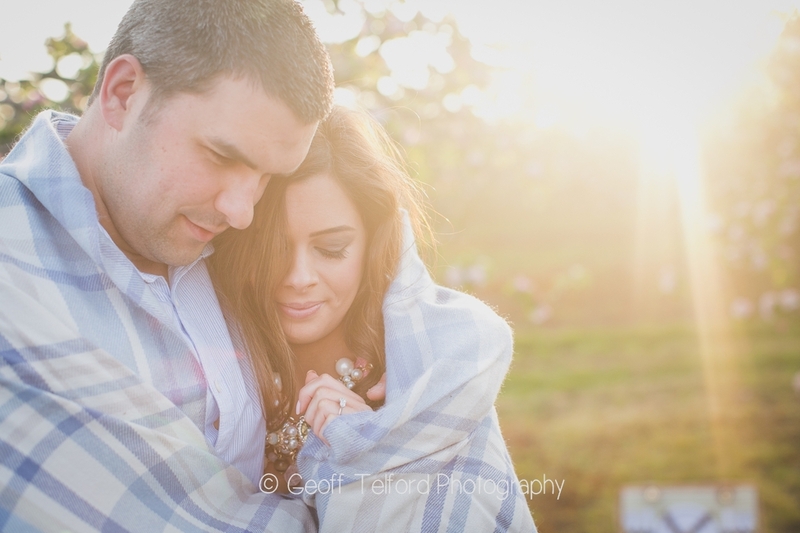 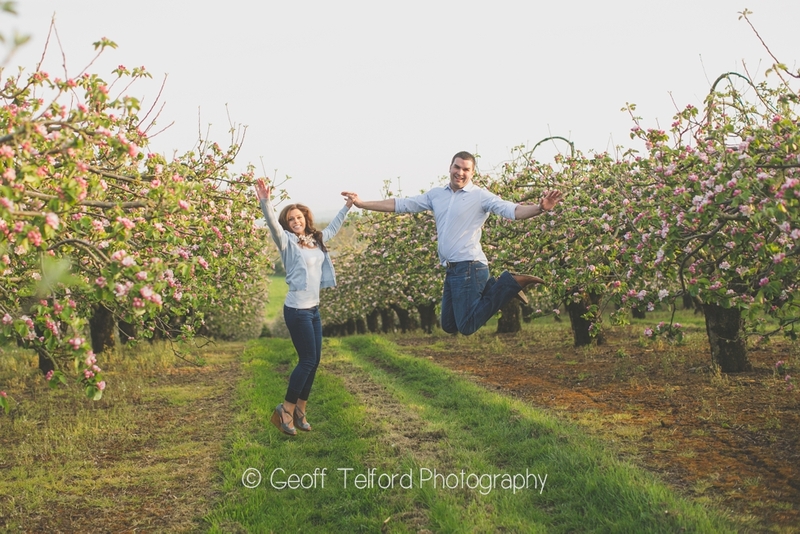 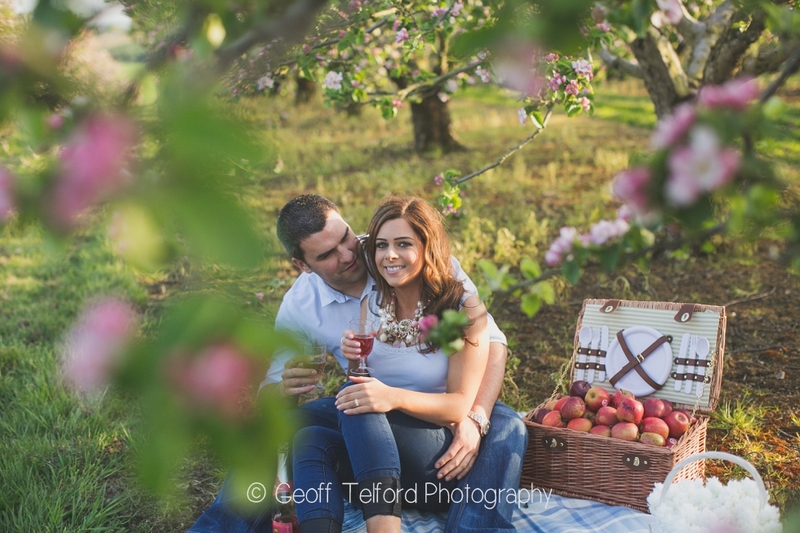 I was delighted when Philip & Deborah contacted me wanting an apple orchard engagement shoot. 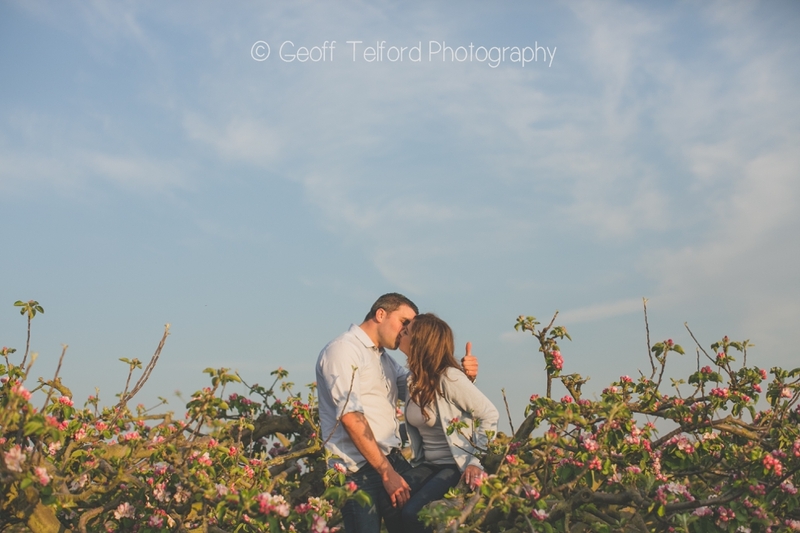 Thankfully the weather was kind to us and we had a brilliant evening together. 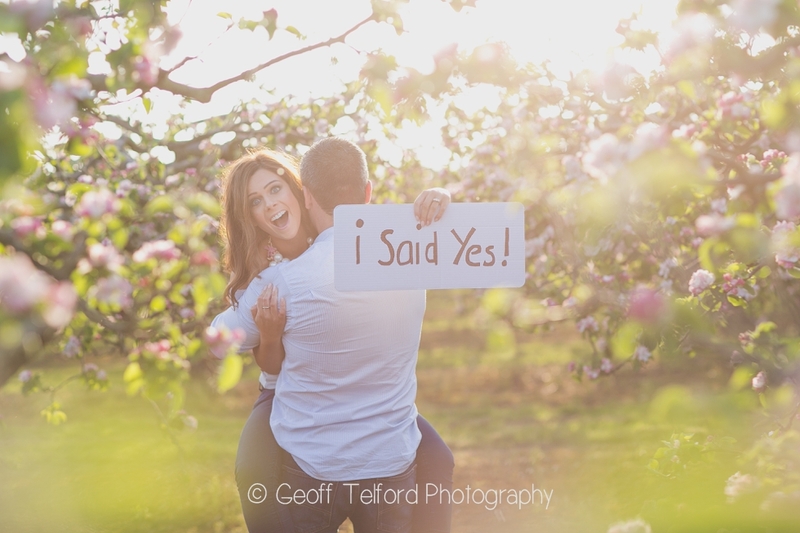 I am really looking forward to their big day this summer!